In 2017, 56% of dogs in the US were classed as being overweight or obese. There are a whopping 50.2 million dogs who are at risk of developing secondary conditions such as arthritis, high blood pressure, certain cancers, kidney disease and an overall poorer quality of life with a reduced life expectancy. Yet in the same time frame, 58% of dog owners said they followed dog weight loss tips to help their dog lose weight. Most owners said it was lack of time to exercise their faithful friend. We will let you in on a little secret – exercise is just the tip of the iceberg when it comes to dog weight loss. Read on to find out our top 9 scientific proven tips to help your dog lose weight! 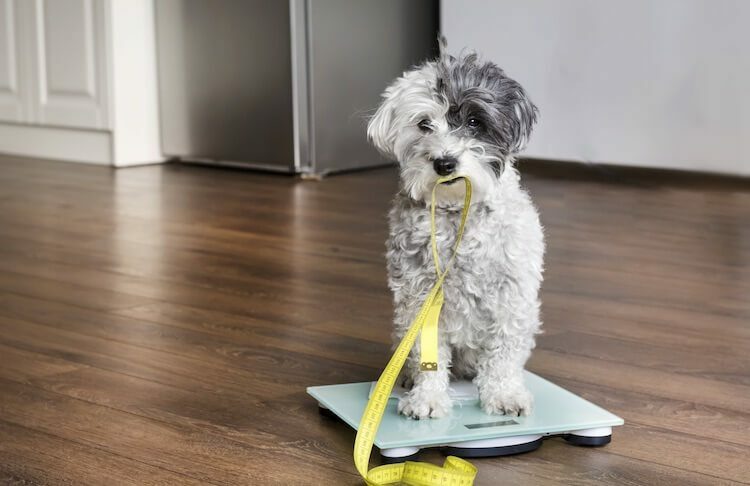 Studies have shown that a calorie controlled diet is the most effective way to help your dog shed unwanted weight, but, this isn’t always as easy as it sounds. You should maintain contact with your veterinarian to ensure your dog is losing weight at a healthy rate. Monlthy visits will be required. Your dog should generally lose between 3-5% of their body weight in one month during their diet; this may vary depending upon breed and size. 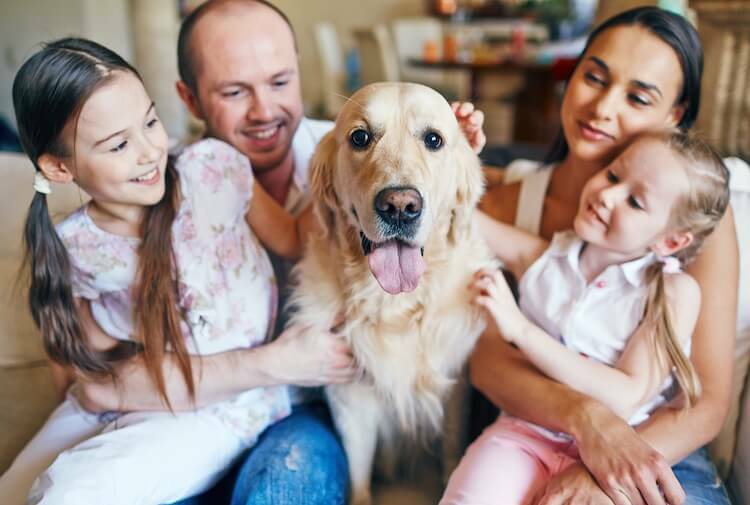 If you dog is a tiny or small breed, then you may be able to weigh your dog at home, if you dog is over 40 pounds, you will need to visit your veterinarian. A healthy dog weight should be easily visible by their hourglass figure and a waistline. Stand next to your dog, and look at his body from above, you should be able to see an hourglass shape with a tapering effect after his ribcage toward the stomach. His stomach should be nicely tucked behind their ribcage. If your dog is not losing weight as you’d expect, it is essential that your vet can monitor whether any potential health conditions are causing the weight issue. Be realistic, if you can’t be sure that he’s not been scavenging from the bin, or friends and family have been feeding him extra treats, just keep going. Healthy weight loss can take time for your dog. Remember we said that exercise is just the tip of the iceberg when it comes to weight loss? Creating a calorie deficit is essential in weight loss, but, increased activity also has a part to play. A calorie is the measure of energy in something. Dogs burn calories all the time, when they move, eat, sleep or train. So it stands to reason that the more active a dog is, the more calories they will utilise. This is why working dogs will often use more calories than a typical pet dog. For example, a Husky dog, pulling a sledm will use 8 times more calories than an average dog. 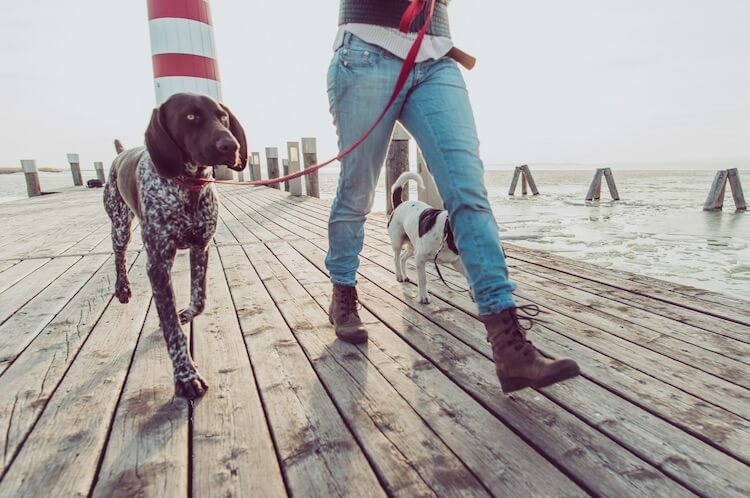 Most dogs should have a minimum of two walks per day, with additional mental stimulation, brain performance requires energy too. It can become difficult to include exercise if your dog is experiencing respiratory distress due to being overweight, so the key here would be to reduce calories to kick start weight loss, then introduce exercise slowly, in short bursts. Be mindful, especially of brachycephalic breeds. They are prone to obesity, overheating and respiratory distress due to the shape of their head. Walk them during cooler parts of the day and be creative with brain games. If you are using treats as part of the reward for brain games, take the calories out of their daily meal. If your pooch is healthy enough, you may even consider running with him. Whilst these dog weight loss tips seem easy so far, as soon as you throw other dogs, and even pets, into the feeding mix it becomes more difficult. If your dogs are fed in the same room, they can swap bowls and finish each other’s meals. If you habitually feed them as you leave the house, how do you know which dog is eating what? If you have cats, you can bet your life the dog is eating the cat food too. Part of your dog weight loss plan needs to make provisions for feeding animals separately and potentially at different times. If you can’t supervise the meal until it is finished, feed your dogs in separate rooms or use room dividers. Move cat food to a higher ground. The cats can still get to it, but you have less chance of the dog getting there. Do you feed birds in the garden? Dogs seem to love the taste of suet balls… monitor this too. Use this tip as a wider point for preventing the access your dog has to other sources of unmoderated dog food. Get by with a little help from other dog-parents and friends; make sure they aren’t secretly feeding your dog. We have all been in that situation, trying to cut back on certain foods, live a little healthier and diet, then your colleague brings donuts in. It is often other well-meaning friends and relatives that can sabotage the dog’s weight loss plan. This is especially true for smaller dogs whose calorie intake is very sensitive. You may be monitoring his calories, cutting back and watching everything that goes into his mouth, but if the kids are still giving him scraps, the neighbours throwing treats over the fence and your Aunt feeding him sandwiches when she pops in to let him out, he won’t lose weight. Let everyone know your plan to help your dog lose weight, especially those who are in frequent contact with your dog. Explain why you need to cut back and the health risks associated with being over-weight. If they adore him enough to treat him, they’ll soon support your dog weight loss plan. If you don’t want to stop treating your dog with snacks, work out a calorie allowance, by reducing some of his meal intake. Work out how many treats this is and put them in a jar on the table top. Let friends and family know that they can treat him from this jar. If it’s empty – he’s had his lot for the day. Most owners struggle with dog weight loss because they feel guilty for putting their dogs on a diet. Those sad eyes looking up at you when they feel you haven’t given them enough food in their bowl. Dogs are scavengers – it’s this trait that domesticated them from the ancient wolf! They don’t have an off switch when it comes to food, much like many of us humans when we’ve got that tub of ice cream. Dogs also learn through reinforcement – they have probably learned that if they look at you long enough, you will give in and pop another scoop of food in their dish. Remember, you are reducing their calories to avoid the risk of life-threatening health issues. 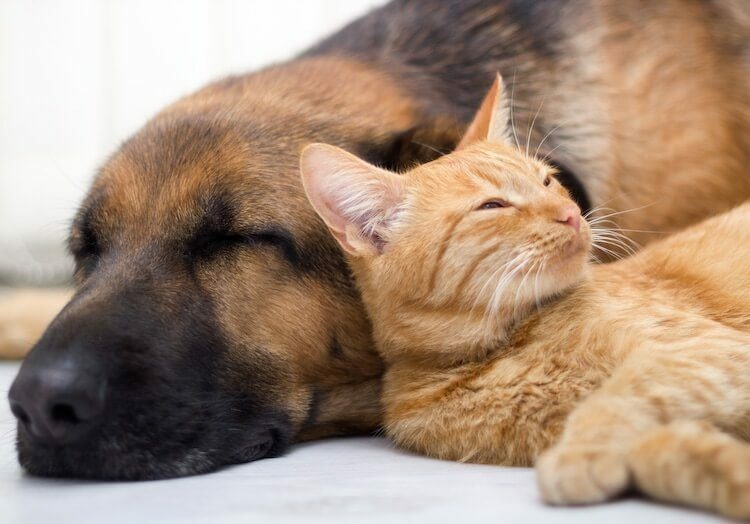 If you don’t feel like there is enough food in their bowl to keep them satisfied, consult your vet to make sure they are getting enough calories. Once you confirm the correct calorie intake, measure out the correct amount of kibble and serve. Do they always scrounge at the table when you’re eating, and you struggle to say no? Put them in a different room whilst you’re eating, ideally, with their own meal. Dog’s don’t hold grudges… even if they did, it’s nothing a quick game of fetch can’t solve. It may sound simple, but, the most important part of helping your dog to lose weight is to measure and then monitor their food. When you have consulted with your veterinarian what weight Fido should be, you can figure out what his daily calorie intake should be. If your dog is small (i.e. 30 pounds) and inactive, his daily calorie allowance will be around 600. If your dog is a medium sized breed and is active – his daily calorie allowance should be around 1,300. Use the feeding guideline, on the kibble or feed packaging, to know, to the gram, how much to feed your dog on a daily basis. This is where many owners fail… they guess instead of reading and measuring! 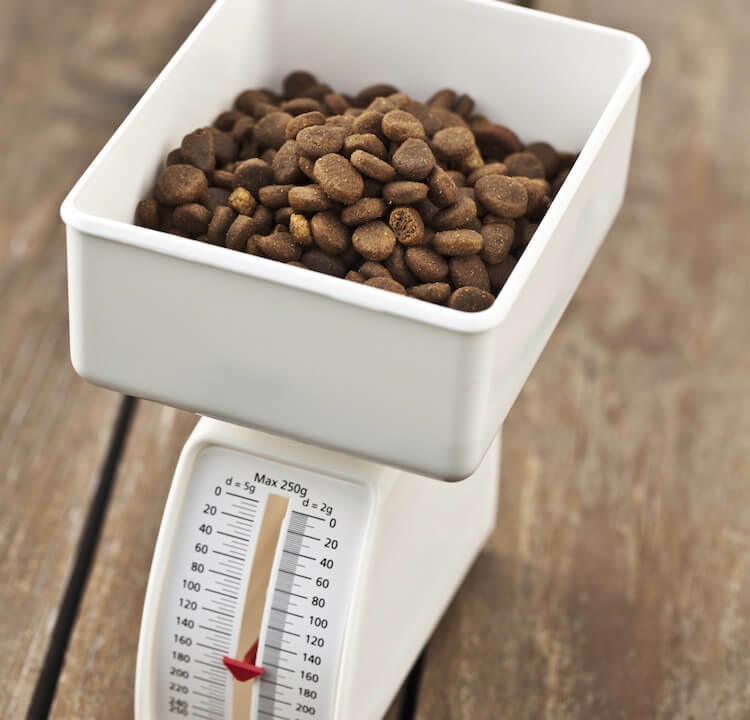 Get the scales out and weigh your dog’s kibble. Some owners then find a container which takes the exact amount, so it’s easier to scoop in future. Measuring is the only way to ensure your dog is eating what he should be. He should get his calories primarily from his dog food, that’s because this feed is specifically formulated for his breed, size and fortified with the right minerals and vitamins. If you can’t stop the mail man feeding him those treats, then take some of his food out to accommodate for the extra calories or consider using low calorie treats like certain fruits and vegetables. What are the nutritional values of the food? Protein is vital for cell function, repair and maintenance. Fat is essential for energy; especially in high energy dog. Guidelines suggest that for a fully-grown dog, at least 18% of their diet should be protein and 5% should be fat. So what should the rest of his diet include? If you look at many dog food labels, you’d think it should be carbohydrates. This is where many owners get confused. Although carbohydrates aren’t inherently bad for dogs, and they do metabolise carbs for energy, the issue is the sheer amount contained in many mainstream dog foods when you’re trying to help your dog lose weight. Studies have consistently shown that when fed the same number of calories, those dogs fed a low-carb but higher protein diet lost more body weight than those dogs fed a high carb, low protein diet. Consider a high protein food in a weight loss plan. Also, consider canned food as opposed to dry. Canned food contains more water than dry food. As we know, water has low caloric value. Pets fed on a canned diet as opposed to the equivalent dry lose more body weight. 2. Speak With A Professional – Your Vet! Whilst you may not think that a few extra pounds is an emergency; the risk posed by obesity to dogs is certainly important. Your veterinarian will be more than happy to discuss this issue with you and will be able to provide advice and strategies to help keep the pounds off. They will weigh your pooch, to establish where they fall in relation to the average weight of their breed, this will give you an idea of if they are obese. Be honest with your veterinarian and about any concerns or behaviors you have witnessed with your dog, they will be in a better position to advise steps moving forward. 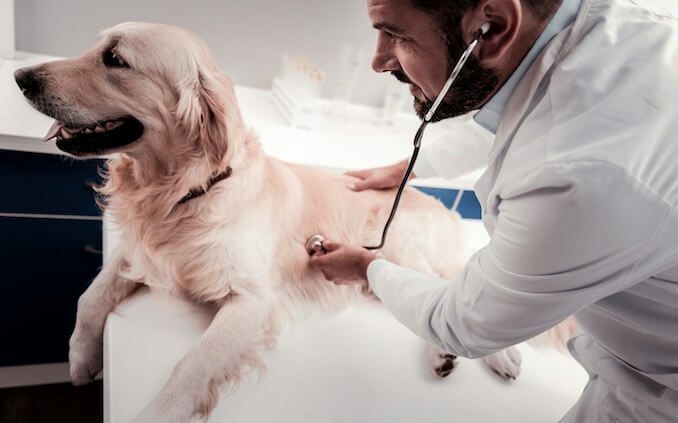 You should also plan to regularly check in with your veterinarian during your dog’s weight loss; if you make a plan in advance you are more likely to stick to it. Having a plan is very important for dogs, but, it’s especially important for those dogs who are prone to obesity. You regularly hear humans talk about putting on a little extra weight here and there – they may say they feel more lethargic or that favourite pair of pants feel a little tighter than usual. 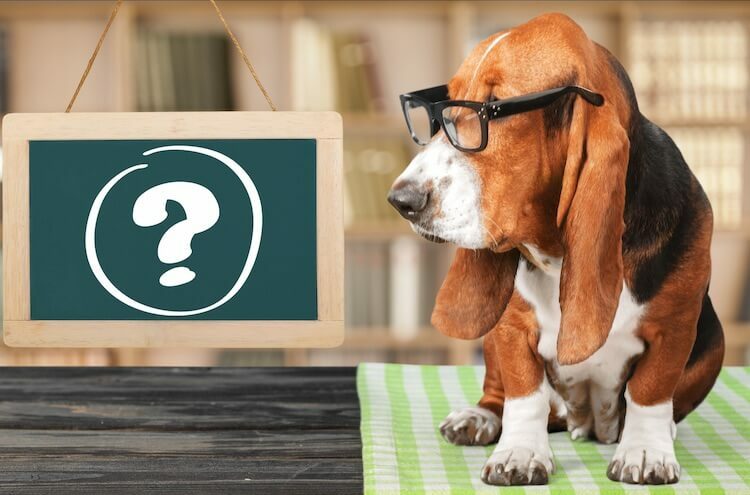 But, how do you tell if your dog has put on a few pounds and become overweight? They can’t speak and they don’t wear pants (mostly)! Dogs are the most genetically diverse animal in the world. So one size does not fit all! Each dog has a range for their ideal weight, however, when inside this range; each dog will have an hour glass figure – when viewed from a birds eye view. You should be able to see a definite waistline. If you feel their body, the ribs should be palpable, but you shouldn’t be able to see them. During exercise, they will pant but they won’t be winded. They should be enthusiastic about movement. 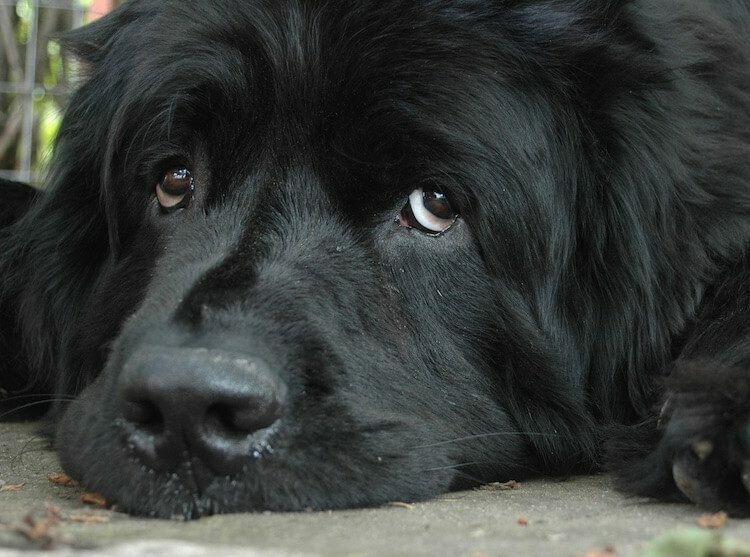 If you notice heavy panting, respiratory distress, general lethargy or reluctance to move along with what appears to be excess weight you really should be thinking about a dog diet. We hope our 9 top tips will help your dog lose the weight it needs to continue living a long and healthy life. 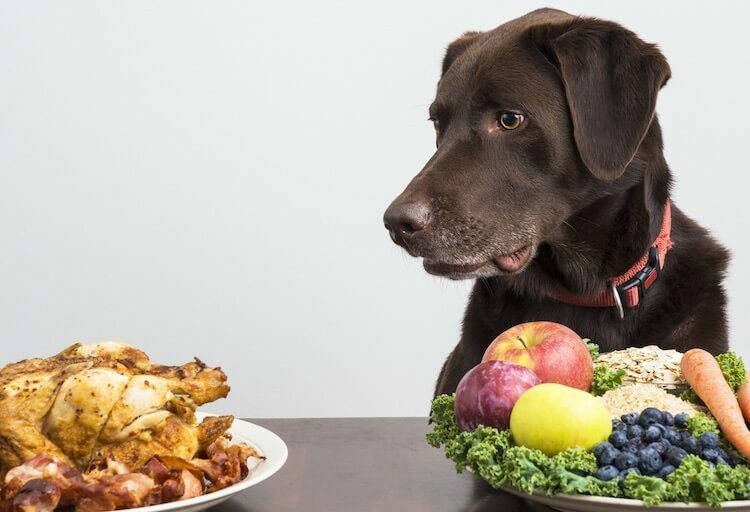 Have you recently put your dog on a diet? Got some tips you want to share with us? Let us know in the comments below.